Your "go anywhere boat" boat. 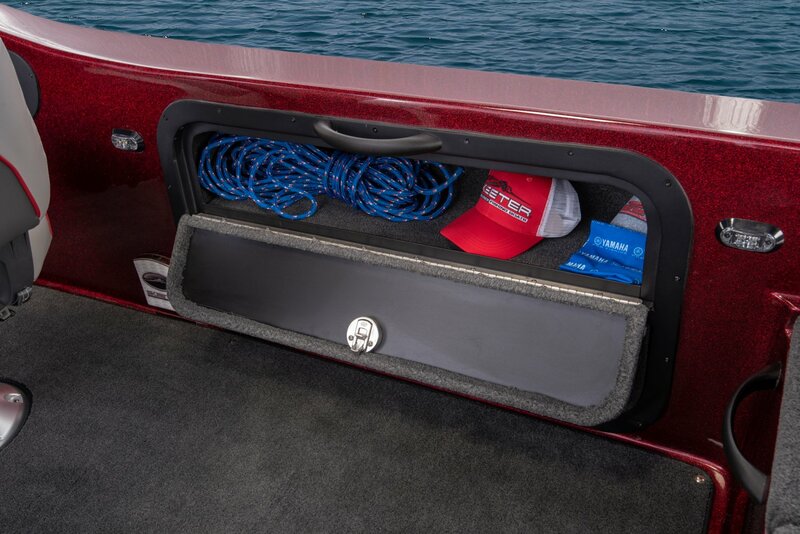 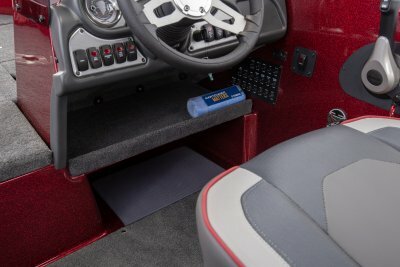 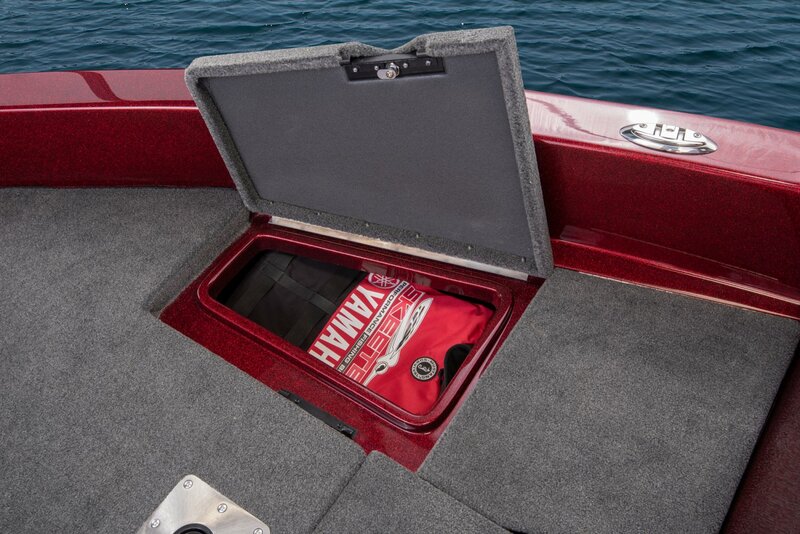 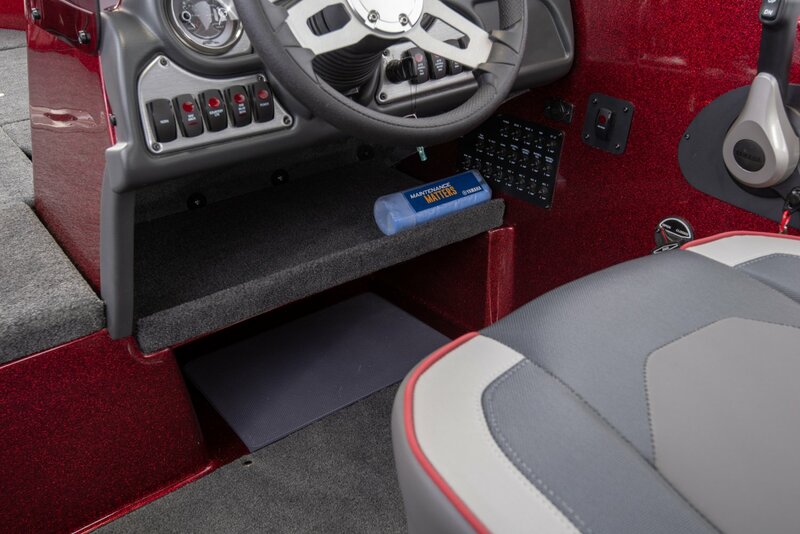 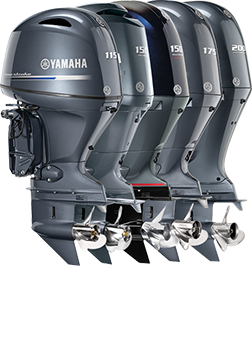 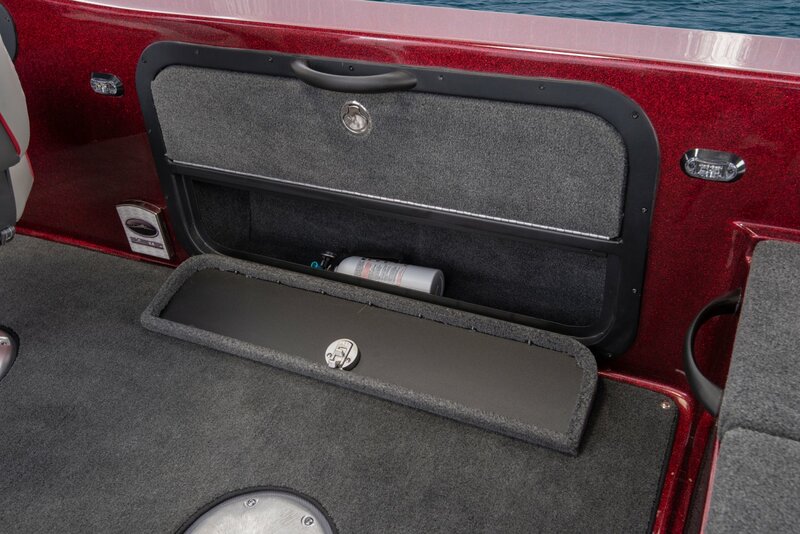 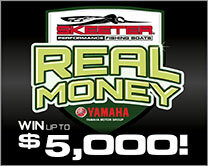 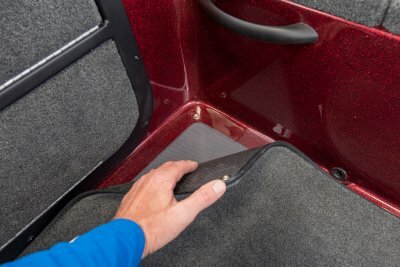 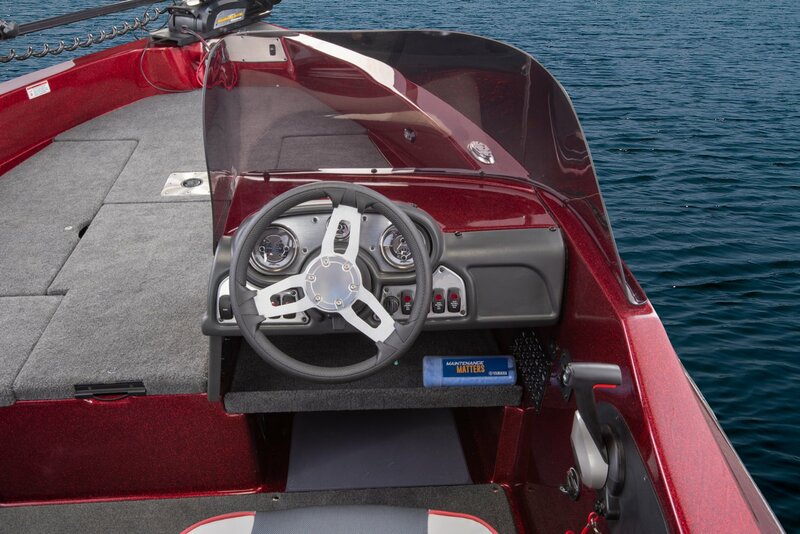 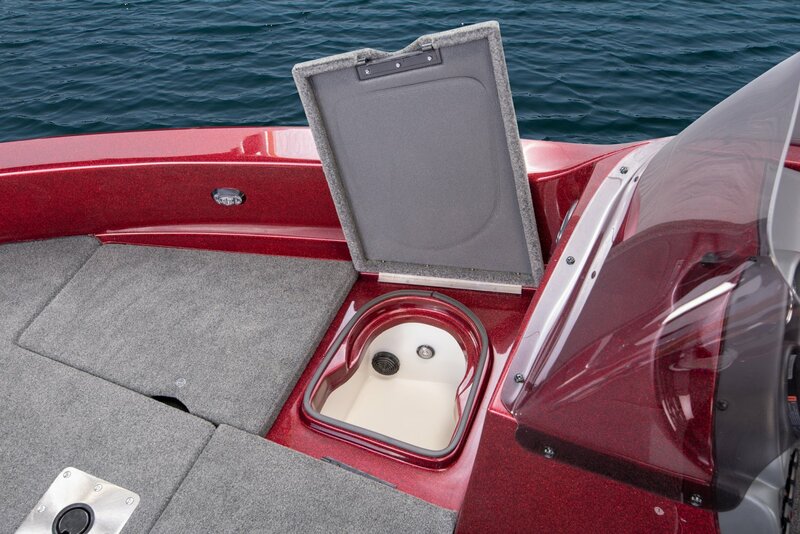 Weather running the shorelines or searching deep water, fish can't hide from the MX1825. 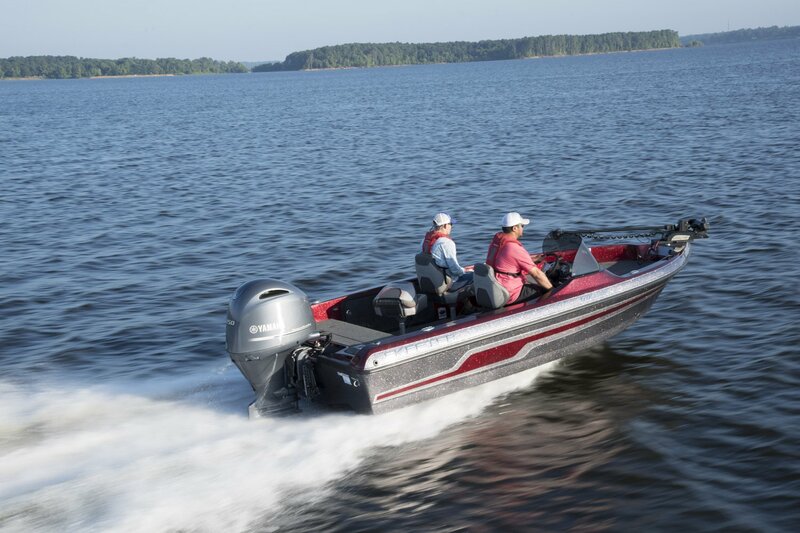 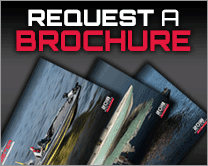 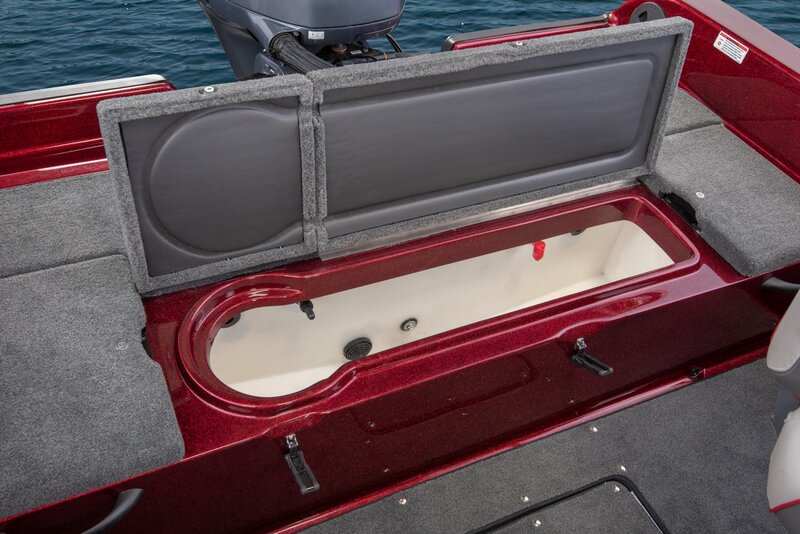 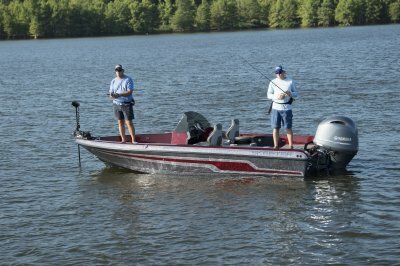 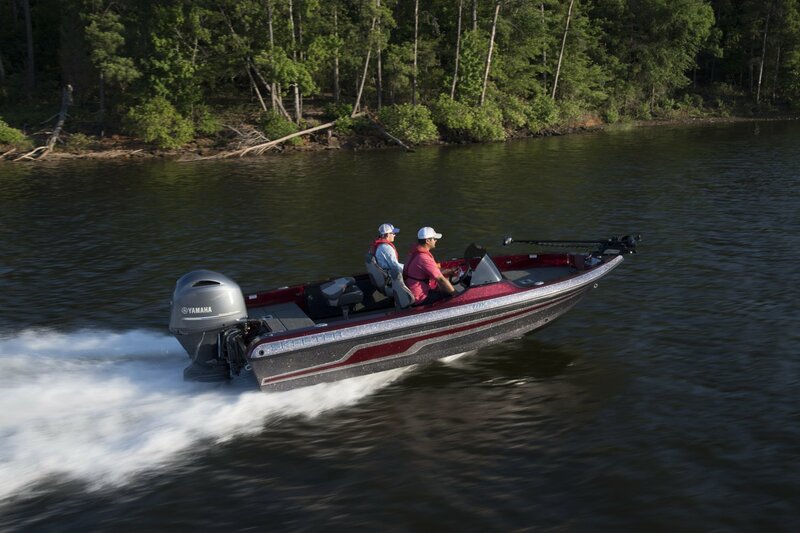 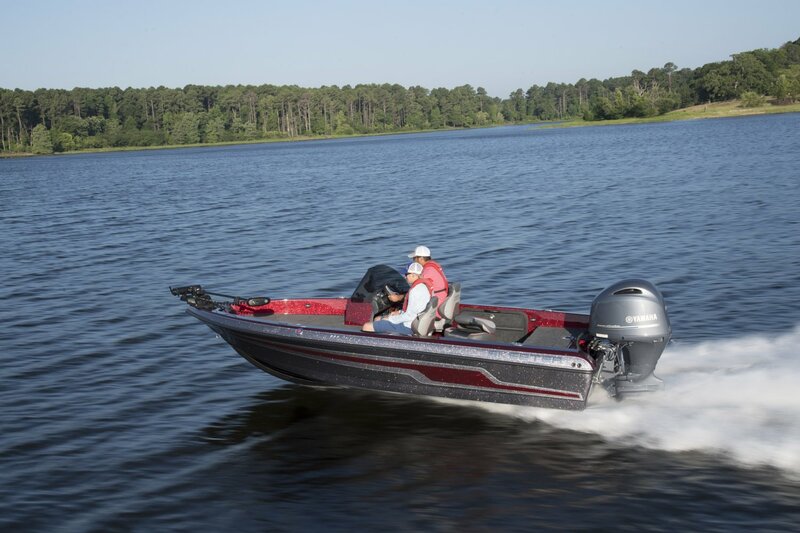 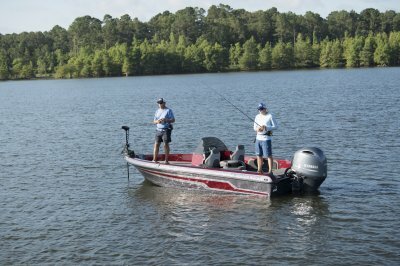 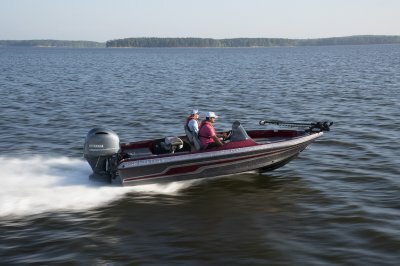 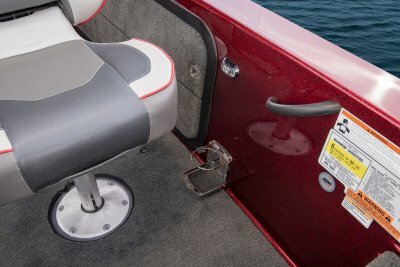 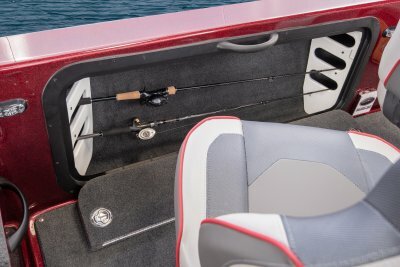 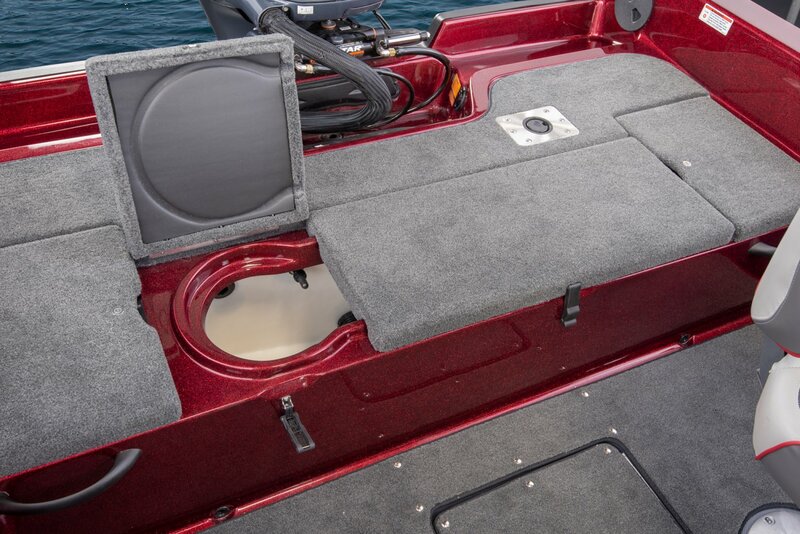 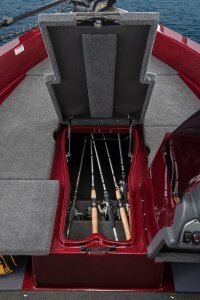 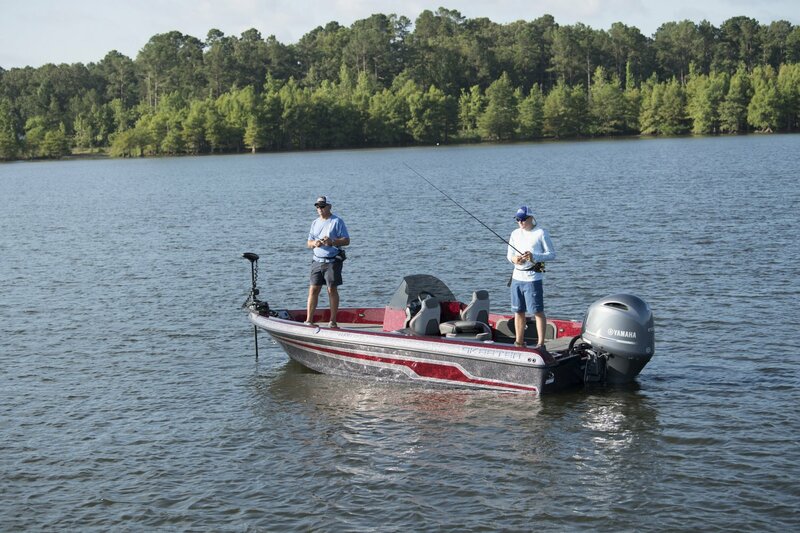 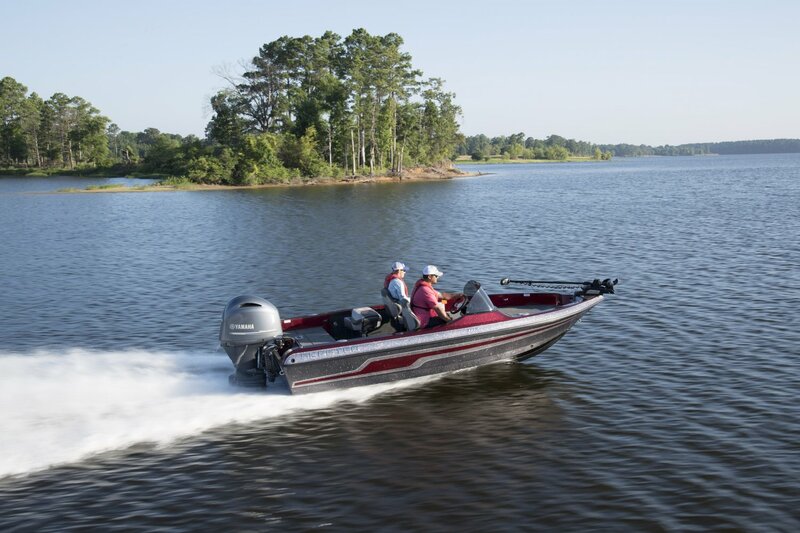 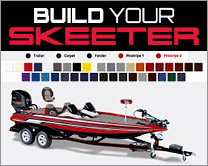 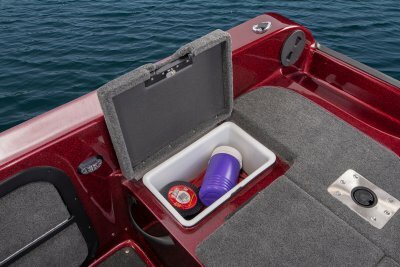 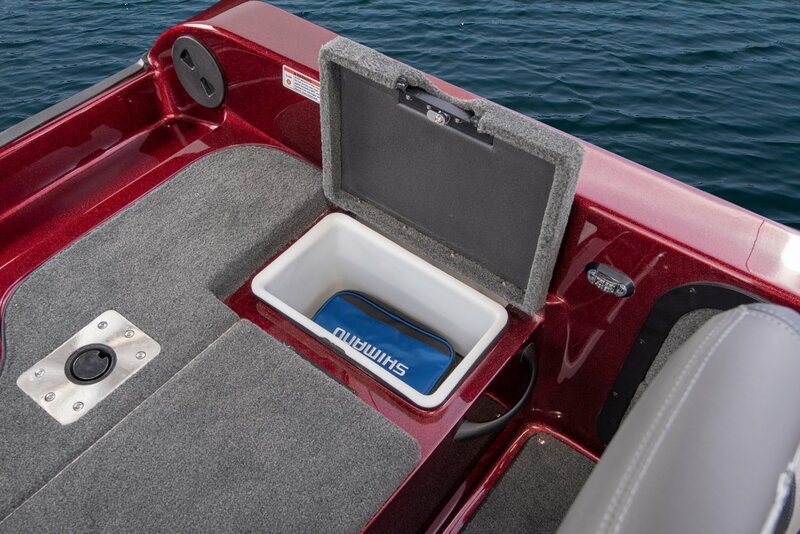 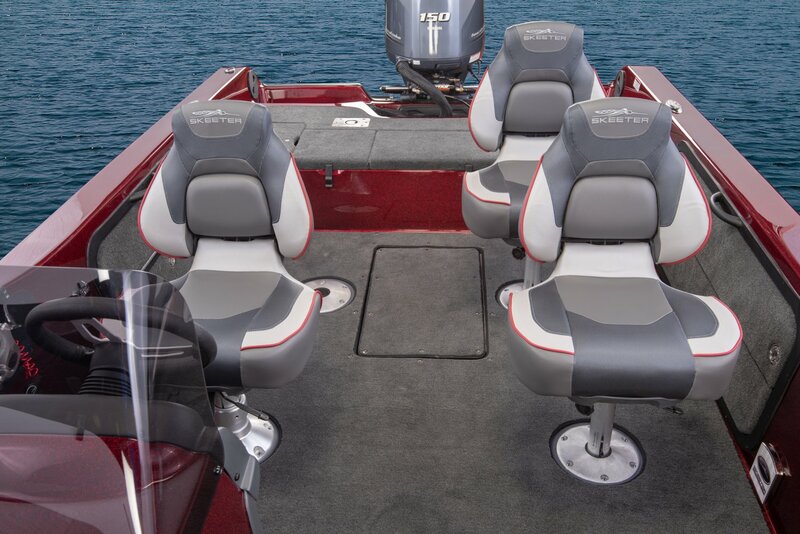 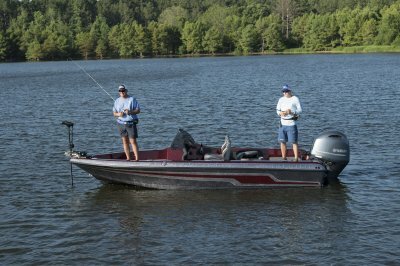 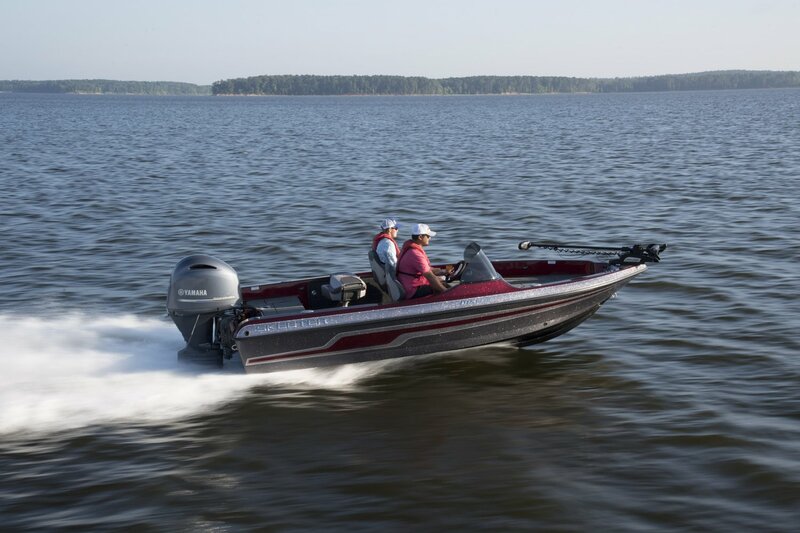 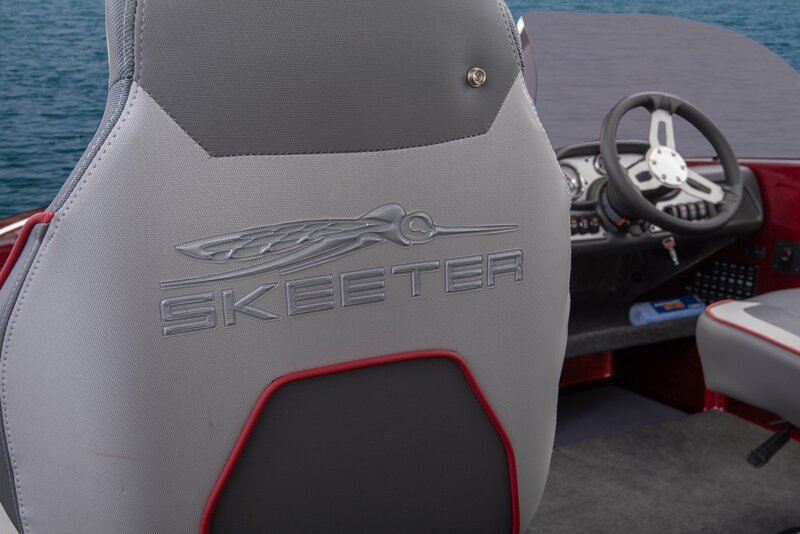 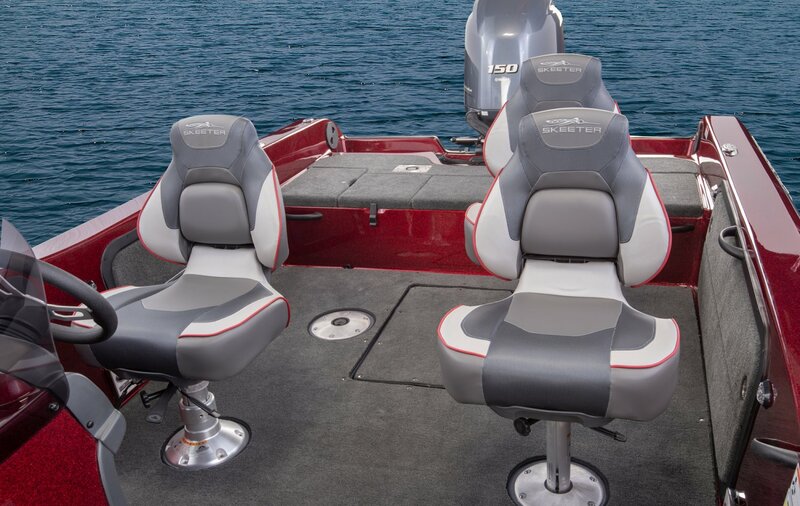 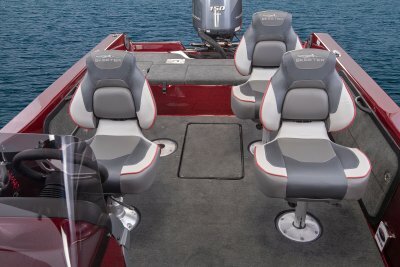 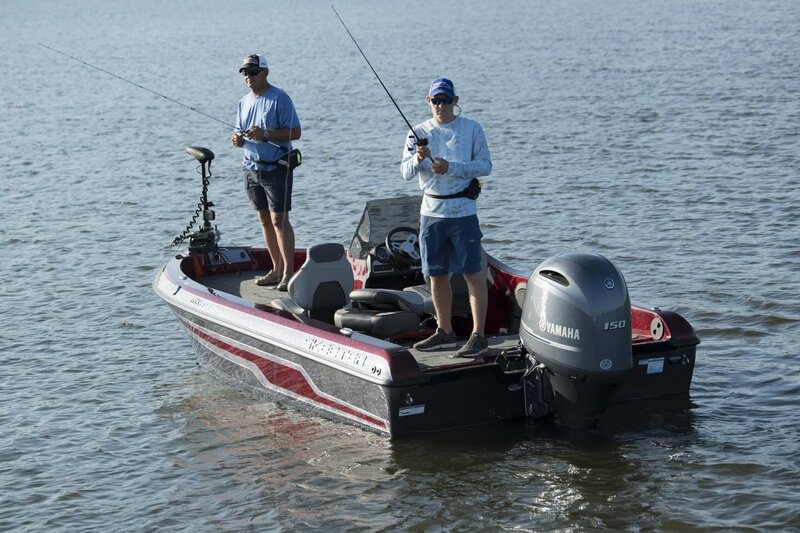 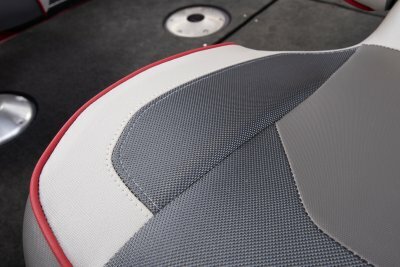 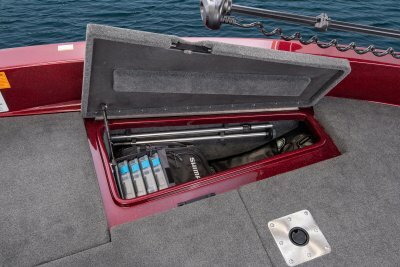 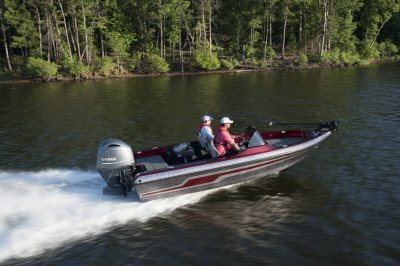 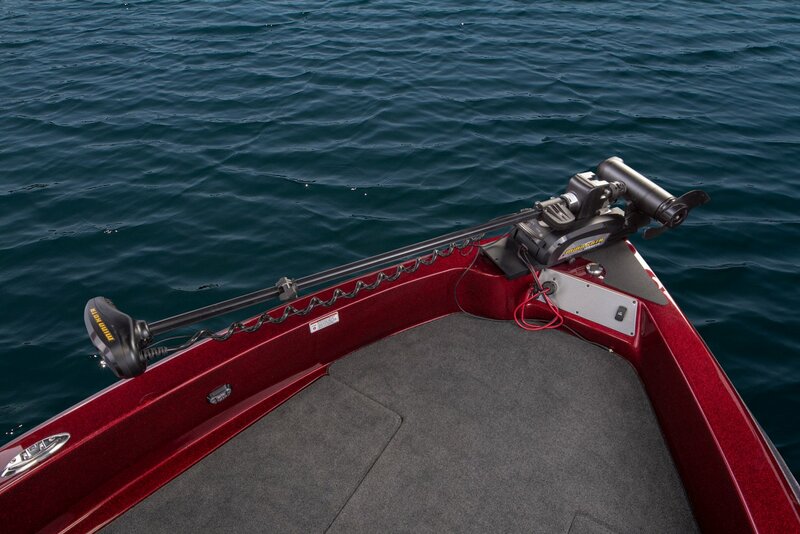 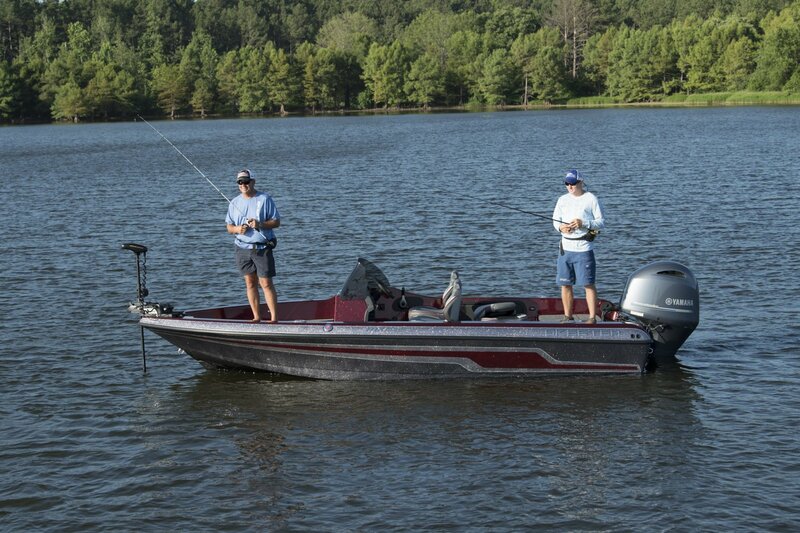 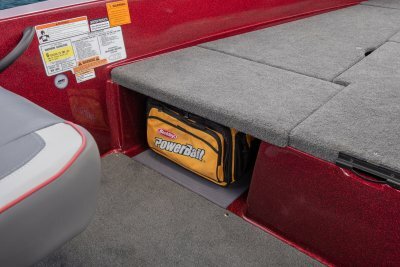 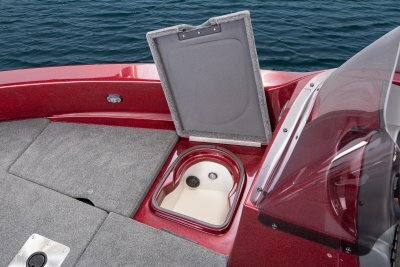 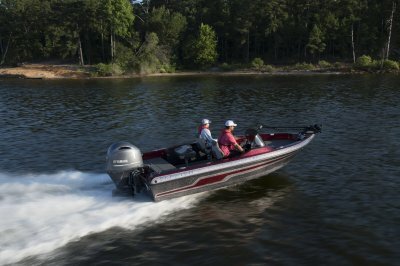 Packed with features that make spending all day on the water a breeze, this multi species boat has the versatility and fishablility you demand. THE ULTIMATE 18' FISHING BOAT.  Length on Trailer (Towing Length) 23' 6"
Length on Trailer (with Motor in Towing Position and Swing-Away Tongue Folded) 21' 4"
Length on Trailer w/Motor Trimmed Vertical w/Swing-Away Tongue Folded (shortest length) 20' 10"
Max. 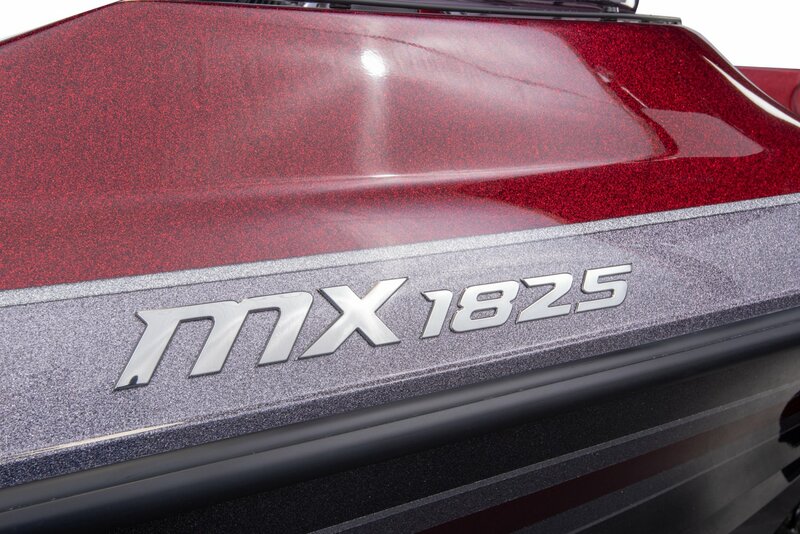 Height on Trailer 80"